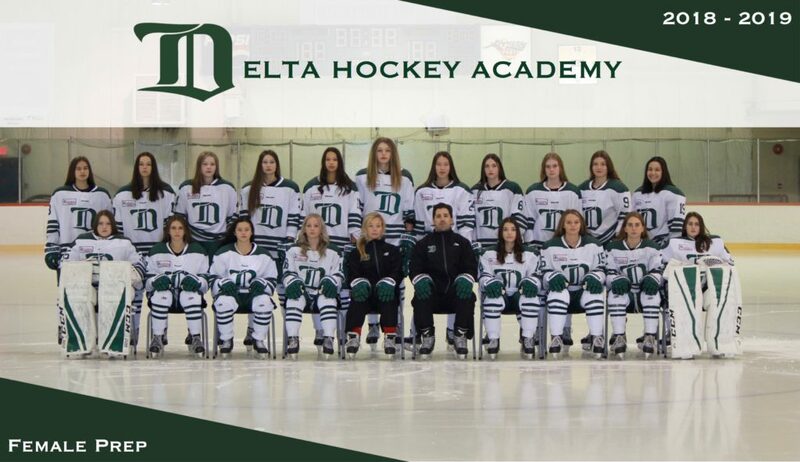 The Female Prep division is considered the top division for female athletes in the Canadian Sport School Hockey League (CSSHL), as players 14, 15, 16 & 17 years old compete with hopes of pursuing the next level of hockey. The Female Prep team is designed to best prepare these players for collegiate & university hockey. Our Female Prep athletes will be provided with resources through game and practice fundamentals, expectations and developing leadership qualities. The Female Prep team will play in a division with other academy teams from British Columbia to Manitoba.